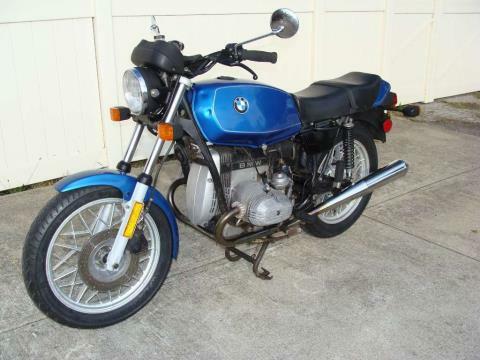 REDUCED $3750!....1983 BMW R65, Blue. 10K Service, NEW tires, plus much more. We have gone over this bike thoroughly to make it safe & reliable. 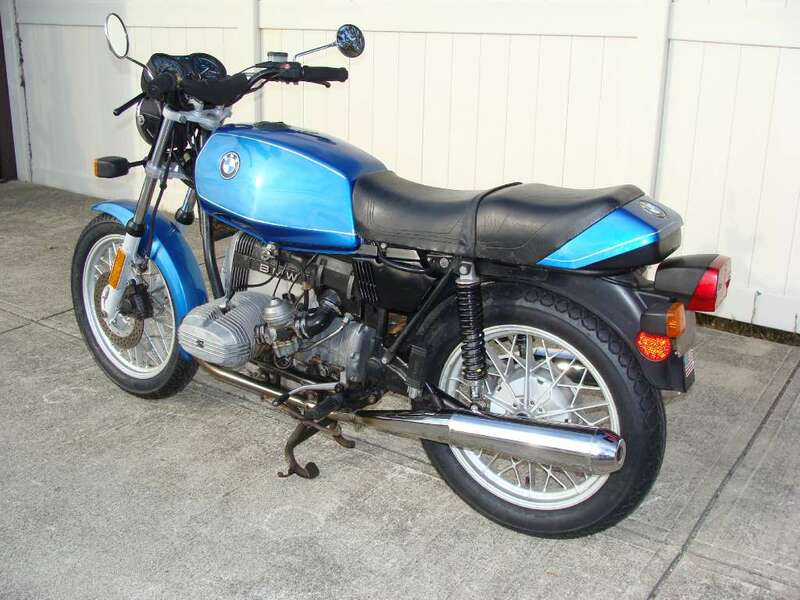 We did a BMW Factory (10K) Major Service, plus we rebuilt the front forks, installed new steering neck bearings, cleaned the carburetors, mounted and balanced new Metzeller tires, and serviced the tachometer. We will install a new battery before sale. The bike had a good solid body set that was hand painted with shaker can blue; a really horrible quality paint job, and the battery covers were missing. We changed out the body for good used set of bright blue panels that are still shinny. (The replacement fuel tank has several dings at the front, but still looks much better than the badly hand painted parts). 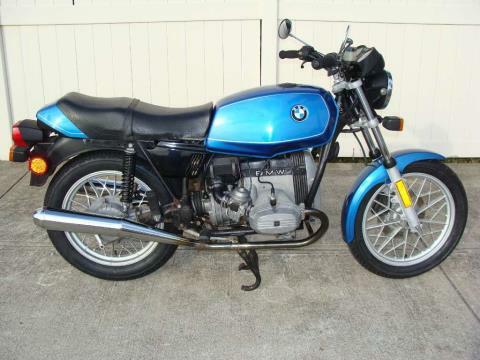 If you plan to paint this bike, then I can trade you back for the badly painted set with no dings in the fuel tank. The brakes are in good condition. The OEM headers are thoroughly blued, but in good physical condition. The OEM Mufflers are in good condition; good chrome, no dents, but the left muffler has a light scuff low down. All the electrics work properly. The seat is fair, with a 6” tear along the very bottom edge; it would work well for years with a little tape, or we could recover it if you prefer. There is a tool tray and owner’s book, but no tool kit or tire pump. The keys work on the ignition and the seat lock, but not the steering neck lock and the fuel cap. The motor is tight, no leaks. The clutch works properly, the transmission shifts properly. The previous owner installed a new handlebar master cylinder just before he sold us the bike, and performed a clutch spline lube under our direction, too. All the control cables are in excellent condition. The engine starts easily, warms up quickly, and settles down to a nice smooth idle. The 650cc engine provides plenty of power to ride two normal size adults on the freeway and still easily keep up with traffic. The bike would make an excellent commuter, or a weekend getaway bike. The shorter wheelbase makes it really hug the tight curves, the lower seat height makes this bike perfect for an average sized female rider, or for a height challenged male. We have windshields and saddlebags to fit, if you’re interested. If you would like to take this bike out on a test ride, please plan it for a dry day, and call 24 hours ahead to schedule. We would be happy to provide you with a quote for enclosed, insured, to-your-door delivery by a carrier we have a good history with.